When making an international move, there are two ways to transport your household goods: by air and by sea. 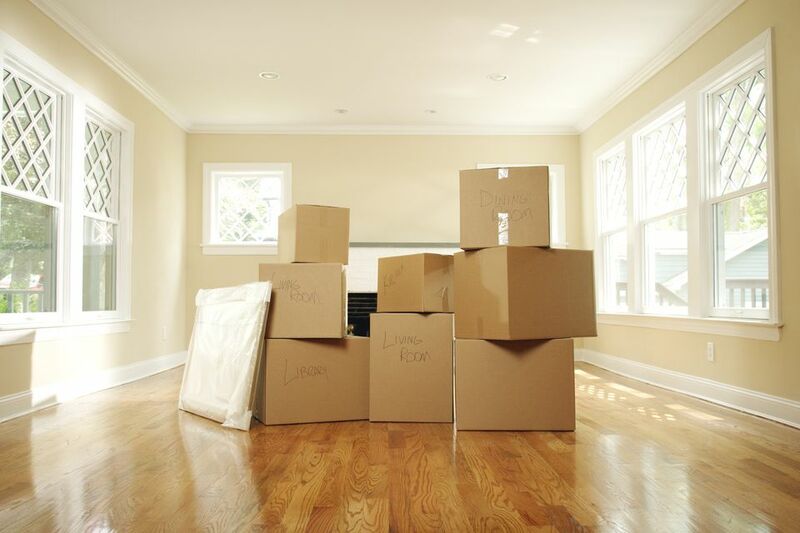 There are pros and cons to each type of move, and your decision may be determined by your moving budget, how much time you have, and what you're moving. If you have relatively few things to move, it's more likely you can afford air transport, which also saves considerable time. On the other hand, a large move almost always requires sea transport, which takes longer but can be much less expensive. It makes sense to look at both options in terms of cost and to factor in the cost of furnished rentals if you choose to leave your furnishings behind. If moving by sea, your household goods will be packed into containers that are usually loaded at your residence. The loaded containers are shipped by rail or truck to a port, where they are loaded onto a steamship container. The container is then loaded onto the boat as cargo. Once your goods have arrived in the new country, the container is unloaded and must pass through customs. An international mover company will be able to help you with the customs forms and is responsible for clearing your goods. Port to port: You bring your items to the port and load them in a container. At the destination, you pick up your goods at the port and bring them to your new home. Drop and fill: The shipper drops off the container at your house, you load it, and they pick it up. The reverse happens at the destination. Door to door: The moving company brings and loads the container at your house, then unloads it at your new home, similar to a full-service domestic move. Moving household items by air is becoming increasingly popular, despite a much higher price tag than shipping by boat. This usually involves packing your items into heavy-duty cardboard boxes, but some air freight companies use dedicated containers. Given the high cost of shipping by air, it is strongly recommended that you downsize the amount of stuff you plan to move. Leave non-essential items—books are a good example—with friends, or investigate long-term storage options. Be sure include the monthly fees in your moving budget when determining how much it will cost you to move. If cost—and consequently, limited space—are the clear downsides to air freight, the clear upsides are speed and reliability. Planes leave a lot more often and move a lot faster than boats. This means you can get your items in a few days on a plane, versus a few weeks (or longer) on a boat. As for reliability, plane flights certainly can get delayed by weather and other problems, but these tend to be less of an issue than with sea freight.